The Olympus 3 CCD HD camera system [the VISERA ELITE Video Processor OTV-S190 coupled with the CH-S190-XZ-E Camera Head] is one of the best available world wide, and it gives excellent visualization during complicated surgeries. It has optical zoom and focusing, as well as ability to record video and still images. We are amongst the first centers in Bangalore to use a High Definition 3 CCD Endoscopy Operating Camera. When this is mated to a large screen [32"] monitor and a powerful Xenon Light Source is used for the illumination, it gives superior vision while operating, makes the surgeon more comfortable and hence the surgery safer. Our OT also has a dual monitor system whereby the surgeon and assistants have their own respective monitors. Again this reduces the fatigue of the assistants during prolonged surgeries and makes surgeries safer. This HD system employs a 3CCD camera with an acquisition resolution (at the chip) of 1920 x 1080. This translates to approximately 2-megapixel video.This high resolution is native from the chip not interpolated by the camera system or faked with post chip processing. 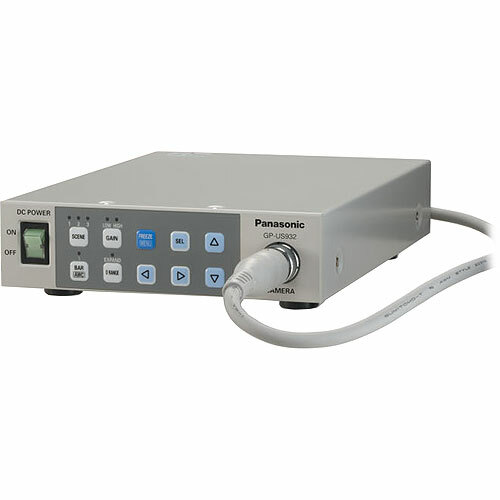 Highest resolution ever for a medical endoscopic camera. Allows the surgeon to see finer detail and clearer images. First-ever wide 16:9 aspect ratio. Gives more lateral detail and information during surgery. Just like the differences you see in wide aspect ratio TV’s v/s standard. First ever ability to record images at full 1080 HD resolution for teaching and archiving. 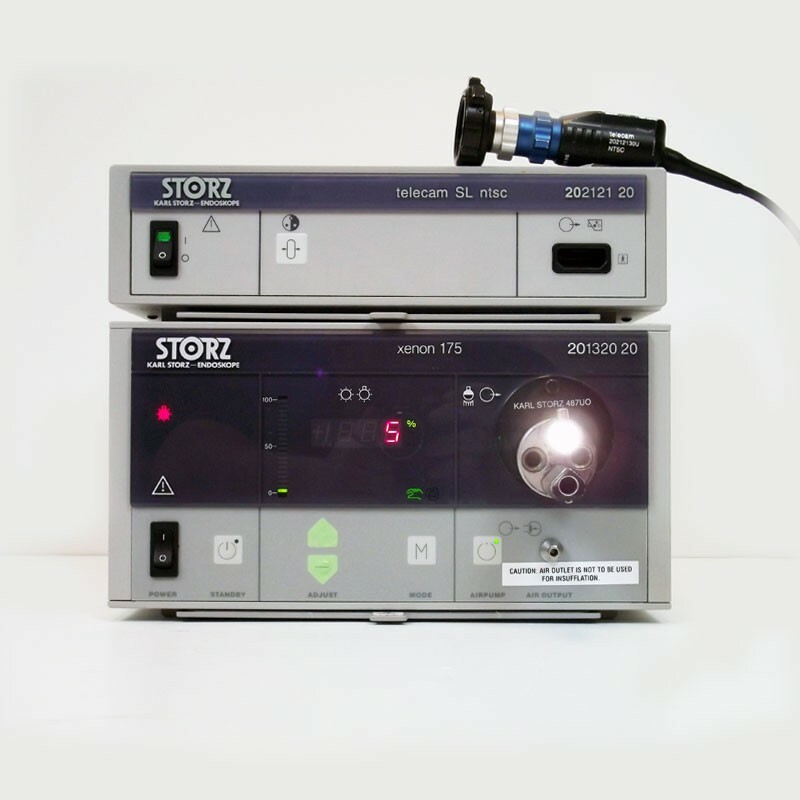 In addition to the above two HD cameras, we also have a Karl Storz single chip camera that serves as a back up system in case of any equipment issues, so surgery never has to be interrupted.